Acoustic - electric guitar in fire flame isolated on black background. 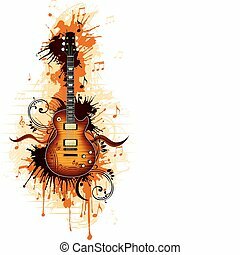 Acoustic and electric guitars vector icons set illustration. 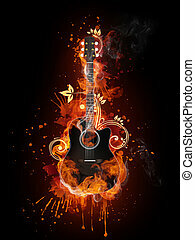 Guitars isolated on white background. 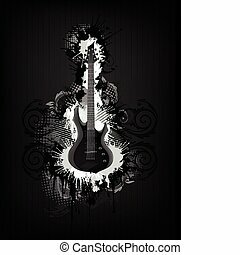 Guitars silhouette. 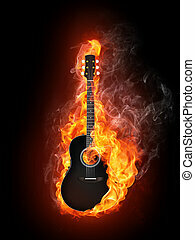 Music, concert, sound, fun, guitars. 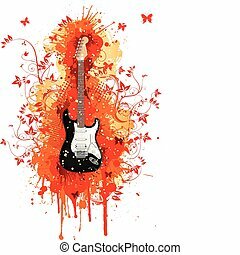 Acoustic and electric guitars icons set illustration. 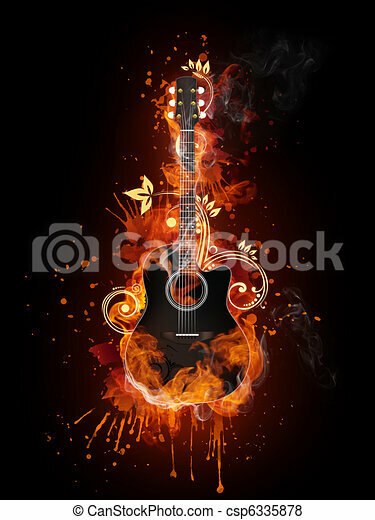 Guitars isolated on white background. 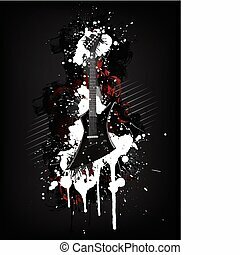 Guitars silhouette. 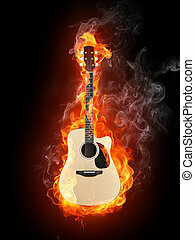 Music, concert, sound, fun, guitars. 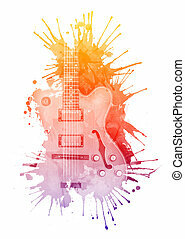 Electric Guitar in watercolour isolated on White Background. 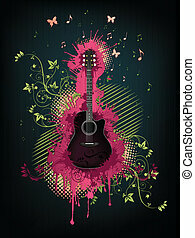 Acoustic Guitar With Abstract Swirl isolated on Background.Vector. 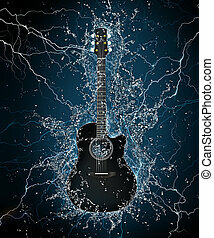 Acoustic Electric With Abstract Swirl isolated on Background.Vector. 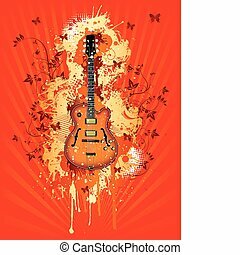 Electric Guitar With Abstract Svirl on Summer Background.Vector. 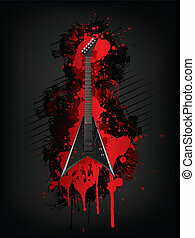 Electric Guitar With Abstract Svirl isolated on White Background.Vector. 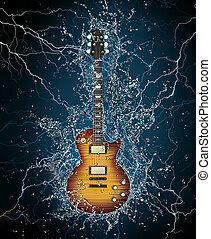 Electric Guitar With Abstract Swirl isolated on Black Background.Vector. 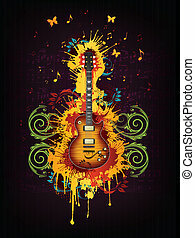 Electric Guitar With Abstract Swirl Isolated on White Background.Vector. 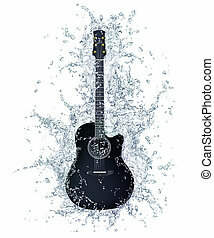 Electric Guitar in Water on Black Background. 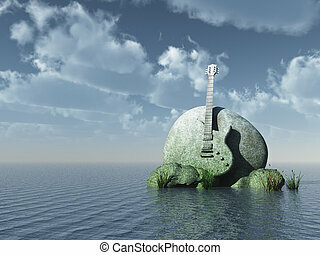 Computer Graphics.